Wakeboarding has been an extremely popular water sport for many years. Wakeboarding involves riding a wakeboard over the waters surface. 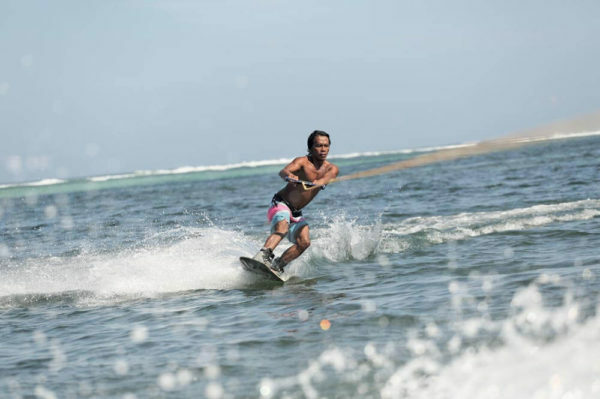 The rider is towed behind a speedboat. It is similar to snowboarding since the rider stands sideways on one board. 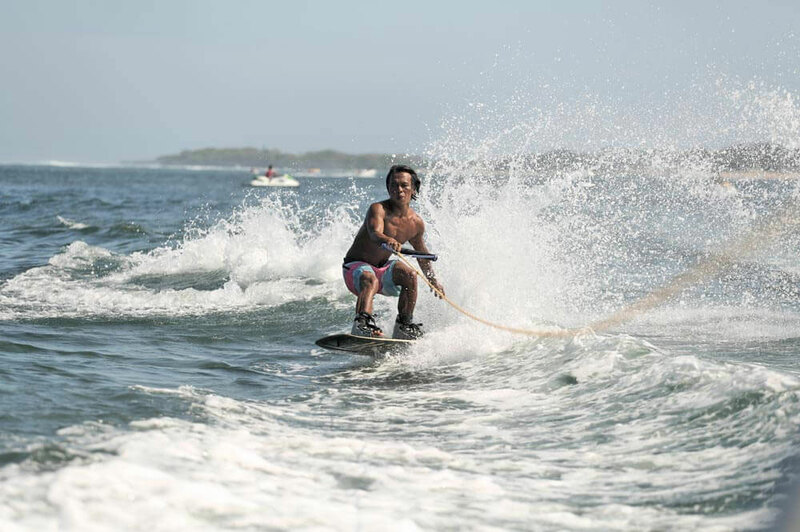 Do you have a good sense of balance or is water-skiing too easy for you, then you should definitely try wakeboarding! Very nice team, dynamic and patient with the customers.Different activities available. 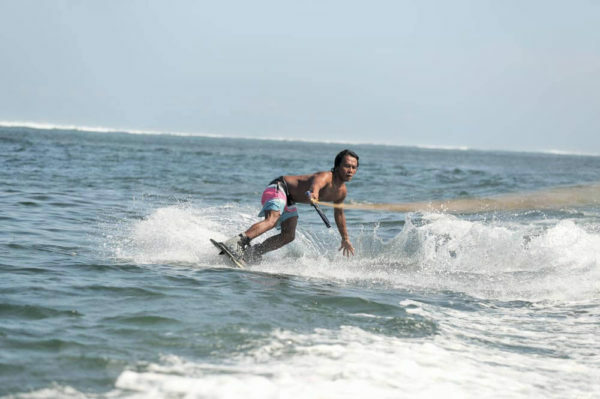 We made some wakeboard and used the banana boat. It is a very good choice if you want to have fun with your friends. Activities wakeboarding and banana boat rides on top! A very nice and friendly team! I definitely worry! Not as hard as it looks!! So much fun once I finally got up and the driver was really patient and helpful! Was extremely fun wizzing by everyone, felt like I was floating on top of the water!